Partner for Promotion aims to expand quality patient care services in community-based pharmacy practices. By empowering current and future pharmacists to create sustainable services, it advances the role of the pharmacist in the health care team, improves outcomes, and increases patient access to care. 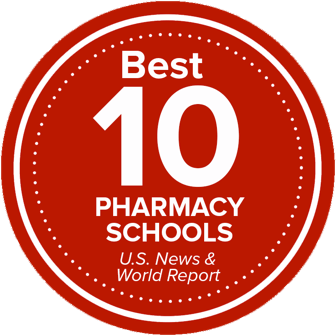 Partner for Promotion (PFP) is a collaboration between The Ohio State University College of Pharmacy faculty, students, pharmacists, and practices to provide training and guidance for implementing expanded patient care services to students and pharmacy preceptors. The program develops a collaborative environment in which students and preceptors who are interested in creating advanced patient care programs are partnered together to develop these programs. 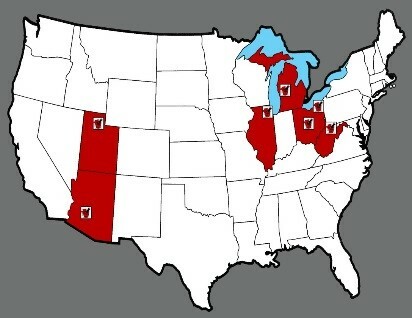 The program has been shared with seven colleges of pharmacy across the U.S.